OnePlus promised Android Pie update for both 5 and 5T, but we don’t expect the official Oxygen roll out before December 2018. Meanwhile, the developers aren’t sleeping. Thanks to Men_in_black007 (the Recognized XDA contributor ), to release this ROM via the unofficial route. Now you can try out the test of the latest Android 9.0 Pie on your OnePlus 5 and 5T. 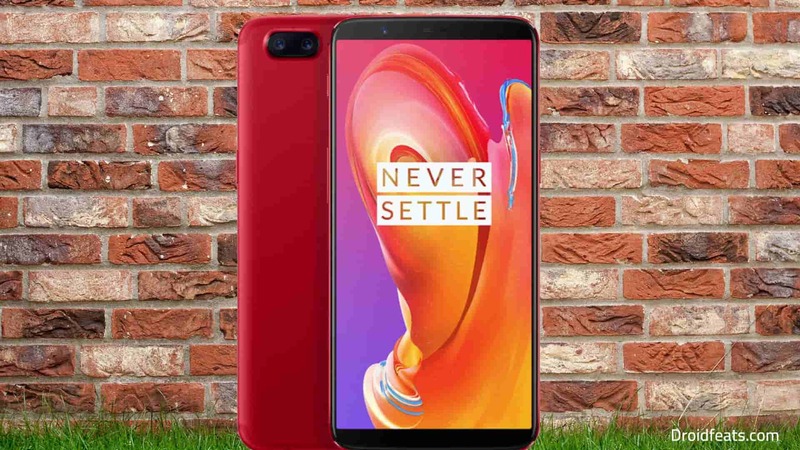 In this guide, we will describe entire steps on how to install Android Pie on OnePlus 5 and 5T using TWRP Custom Recovery. If you don’t have a custom recovery installed from before, we have a guide link for it. That’s all. You are done! This Pie ROM is not an official firmware by OnePlus, but a Custom ROM which would require a Custom Recovery like TWRP to install. The Android Pie ROM for OnePlus 5/5T is AOSP based, which means a naked Android without any custom modification. Since this is just an initial release of Pie update, you may face some bugs on the OS. You can report to the respective developer with screenshots for your known issues. This ROM doesn’t come with Google Applications. So after flashing the ROM, you need to flash the GApps package too to get the Google App access. If possible, please create a full Nandroid backup image from TWRP. This will help if the installation fails. You can restore to the previous OS with data. Once you are sure that you have backup your device, please proceed to the installation tutorial below. But before that, please check out the prerequisite ahead. You must be having the following requirements to be fulfilled before you head down to the tutorial below. You need to perform a Dalvik Cache wipe in recovery mode before and after installing the ROM. We have mentioned full step-by-step instructions on how to install Android Pie AOSP ROM on OnePlus 5 and 5T. If you are entirely new to rooting, flashing a Custom ROM or an Official Firmware, please read the entire tutorial once before actually performing it on your device. Download the Android Pie ROM and GApps from the above links for OnePlus 5 and 5T on your computer. Press and hold Volume Down and Power Button together to enter into the recovery mode! 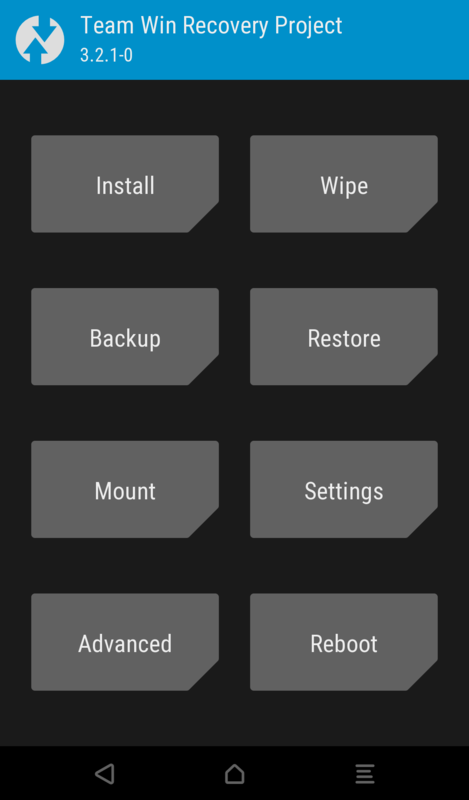 Go back to main menu (TWRP Home) and tap on “Install” button. From the list, choose the zip file that you have copied in Step 3. Google Apps: Repeat the same steps for GApps too (Step 7 to Step 9). What’s your views on this AOSP Android Pie ROM? Please do share in the comment section below. So you are done with this tutorial! You had successfully installed Android Pie on OnePlus 5 or 5T using our guide. If you faced any problem with performing this tutorial, please let us know by dropping a comment below. Our team will reply you back as soon as possible. Next articleAndroid 9.0 Pie update: Install Project Treble [GSI] ROM right now!